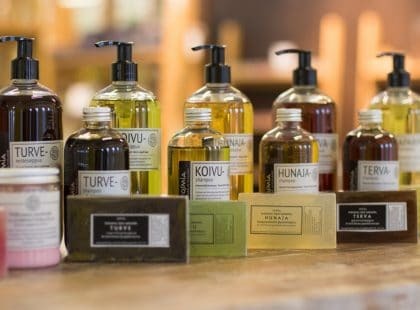 Osmia is a pioneering company of Finnish sauna aromas, shampoos and soaps. The world of scents in all our products is unique and endlessly rich, highlighting the pure nature and vast forests in Finland. All products are manufactured by Osmia from start to end. The inspiration for all Osmia products comes from Finnish nature and Sauna tradition. The visual design is characterized by simplified, yet elegant lines. For Finns, the Sauna has always been a sanctuary for refreshment and relaxation. Feeling and smelling natural materials – such as smoke, timber or fresh birch leaves – evoke warm memories and create the right mindset for silent relaxation. 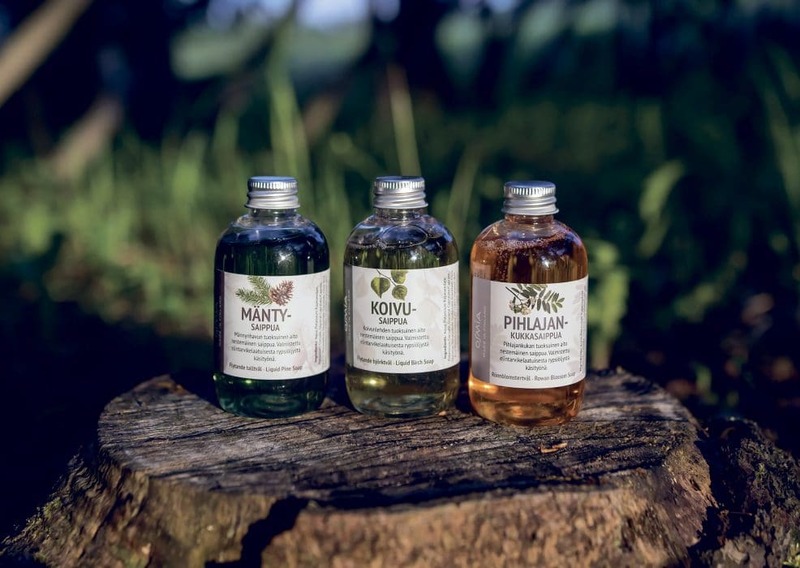 For three decades already, Osmia Ltd has nourished it’s scientific expertise on fragrance development to create high quality cosmetics and other scent related products for unique Sauna and SPA experiences. Our scent selection offers a way to create the desired atmosphere at home, as well as in hotels or other wellness related businesses. If your aim is to develop a Sauna experience as authentic and rich as possible, learn how to benefit from Osmia’s wide selection of scented products. By using scented candles, soaps, shampoos, body scrubs and sauna aromas you can create different combinations to fulfill your guests’ expectations to a perfection, over and over again.